Hello my lovely readers! I hope you have some great plans for the weekend. 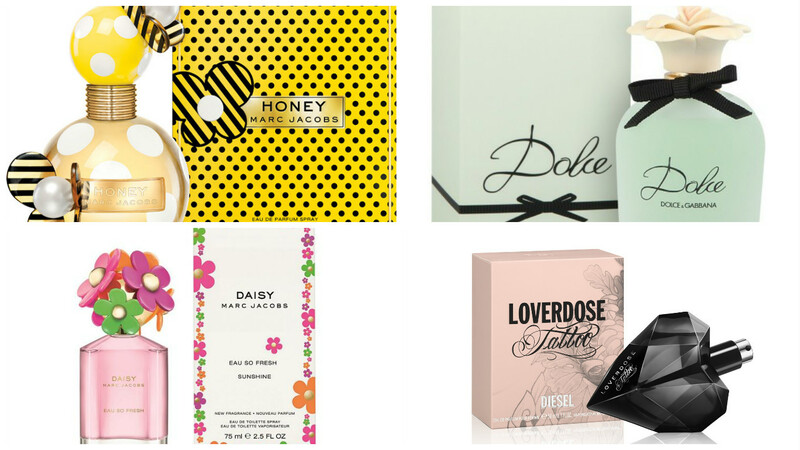 Today I’m going to share with you my favourite fragrances. It’s funny how our fragrances change with age. Long gone are the days when I would spritz myself in So...? Kiss Me or Charlie Red. Although I do find myself occasionally popping into Boots or Superdrug and smelling them- takes me straight back to sitting on the back of the school bus talking about boys and thinking of genius ways to get out of doing P.E. Oh Marc how could you break my heart by making this limited edition? This scent was so fresh and so perfect summer. It was fruity and floral and very sweet. It lasted for ages and it breaks my heart I may never smell this perfume again. 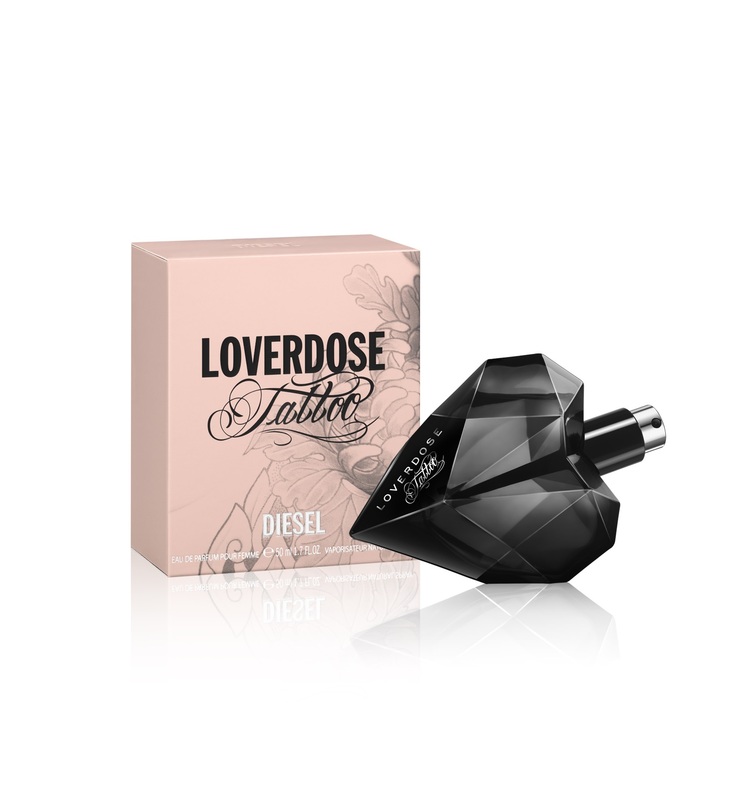 I love this perfume for the autumn and winter months. Vanilla is one of my favourite scents so the base notes of vanilla beans are perfect. 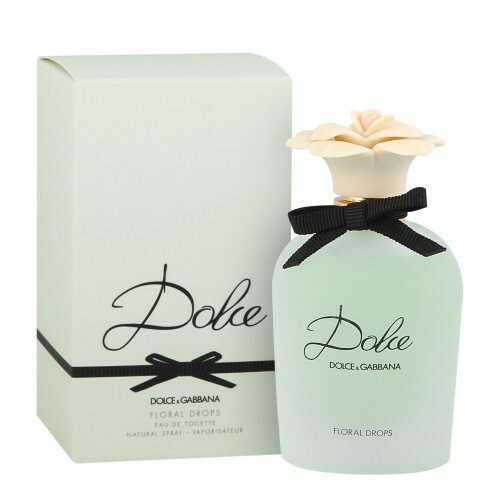 It was also the perfume I was wearing on my first date with Dan, aww. The perfect perfume for spring with top notes of Papaya Flower and base notes of Cashmeran and Sandal Wood. The scent is really delicate but lasts for ages. Plus how cute is the bottle? Sometimes I don’t have the money to splash out on an expensive perfume. This is my go to cheaper option. 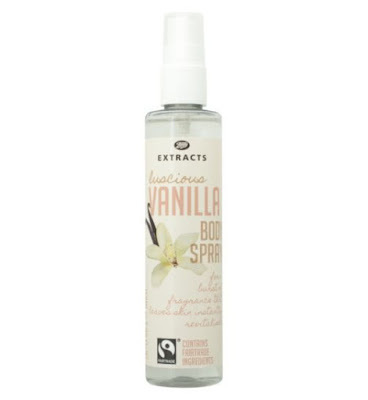 Like I said vanilla is one of my favourite scents so this body spray is perfect and it’s not too overpowering. 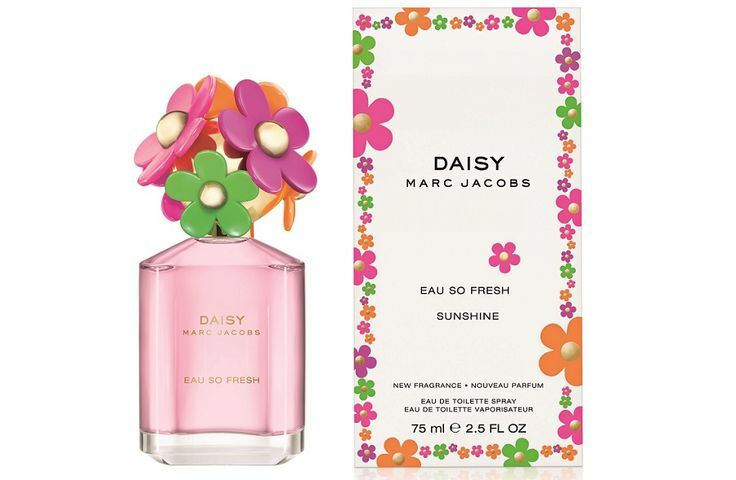 Another great perfume from Marc Jacobs. Dan bought this for men for my birthday last year which makes it even more special. With base notes of honey (obviously) and top notes of pear and mandarin. This perfume is very sweet and fresh. I hope you enjoyed this post! Do you like any of these fragrances? What are your favourite perfumes?